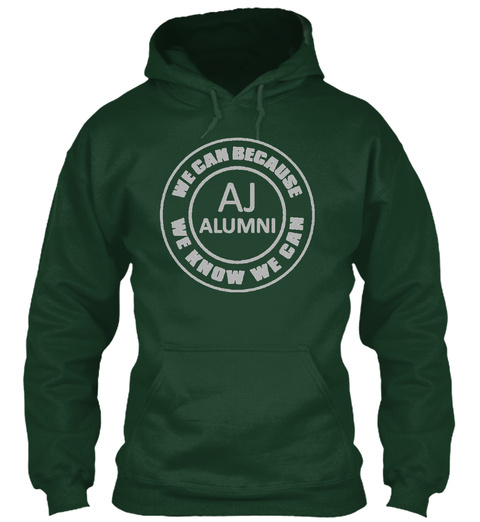 You told the Buzz that you wanted an AJ hoodie or tee to rep your Alumni status when you're out and about....so here you go! 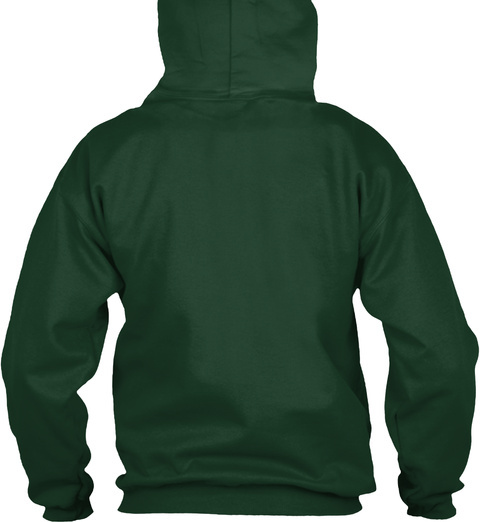 This campaign is for a limited time only!!! Get 'em while you can! !